This month witnessed a slew of new mid-range smartphone launches in India. 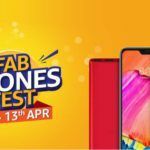 Brands like Samsung, Oppo, and Realme have introduced their compelling devices in the market and today marks their online sale day on Flipkart and Amazon, respectively. For the buyers who have been waiting to buy a smartphone without stepping over their budget, check out four new smartphones – Samsung Galaxy M10, Galaxy M20, Realme C1 (2019), and Oppo K1 – that will be up for grabs today at 12 PM IST. Pick the one that fits your requirements and also compliments your budget. Samsung launched two smartphones under its new M-series, the Galaxy M10 and M20. Both the phones have garnered an excellent response from both reviewers and buyers. Today marks the third flash sale for both the phones. The Galaxy M10 price in India starts at INR 7,990 for the 2GB RAM+16GB Storage and INR 8,990 for the 3GB RAM+32GB Storage model. 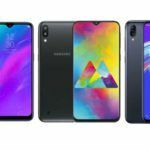 The Galaxy M20 price in India starts at INR 10,990 for the 3GB RAM+32GB Storage variant and INR 12,990 for the 4GB RAM+64GB Storage variant. The flash sale will start at 12 PM on Amazon India. 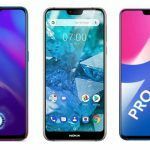 For the ones gearing up to buy either of the phones, you will need to be quick with the purchasing process as the previous two flash sales witnessed both the phones going out of stock within minutes. Concerning specs, the Galaxy M10 comes with a 6.22-inch HD+ TFT display and is powered by a Samsung’s Exynos 7870 SoC. It is available in 2GB RAM+16GB Storage and 3GB RAM+32GB Storage variants. The phone has a 13MP+5MP dual camera setup on the rear and a 5MP selfie snapper on the front. A 3,400mAh battery backs the Galaxy M10 with Android 8.1-based Samsung Experience 9.5 OS. On the contrary, the Galaxy M20 is a costlier and better than the Galaxy M10. It has a 6.3-inch HD+ notched display. Powering the M20 is an Exynos 7904 processor coupled with 3GB/4GB RAM and 32GB/63GB storage, depending on the variant. The phone has a 13MP+5MP dual rear camera setup and an 8MP front camera. It is backed by a massive 5,000mAh battery and ships with Android 8.1-based Samsung Experience 9.5 OS. 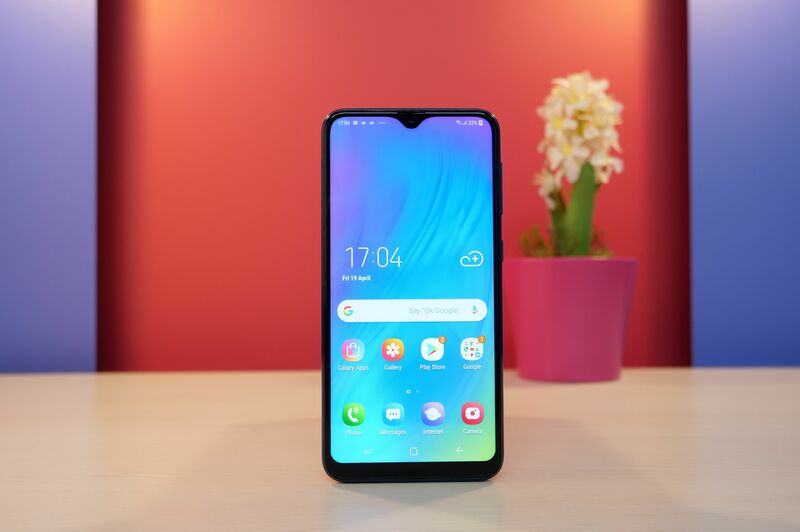 The OPPO K1 debuted in India, last week. 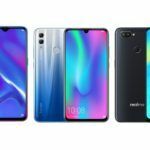 It is the cheapest smartphone integrated with an In-display fingerprint sensor. 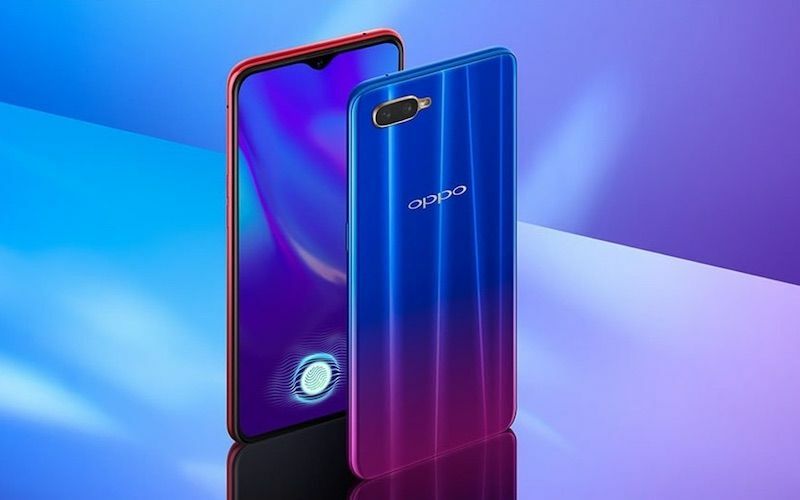 The OPPO K1 price in India is INR 16,990 for a single variant – 4GB RAM+64GB Storage. The sale will start at 12 PM IST on Flipkart. Featuring a 6.4-inch Full HD+ AMOLED display, the OPPO K1 is powered by a Snapdragon 660 SoC. The phone sports a 16MP+2MP dual camera setup on the rear and a 25MP selfie shooter on the front. It is backed by a 3,600mAh battery and runs Android Oreo-based Color OS 5.2. 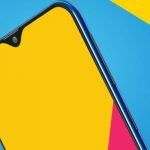 The Realme C1 (2019) is an overhauled version of last year’s Realme C1. The phone comes with the same design as its predecessor but has better specs under the hood. 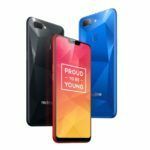 The Realme C1 (2019) price in India starts at INR 7,499 for the 2GB RAM+32GB Storage variant and INR 8,499 for the 3GB RAM+32GB Storage variant. 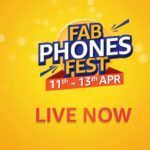 The phone will have its second flash sale at 12 PM IST on Flipkart. Being a flash sale, one has to be quick in making the purchase. We suggest keeping the payment details handy for ensuring speedy checkout. 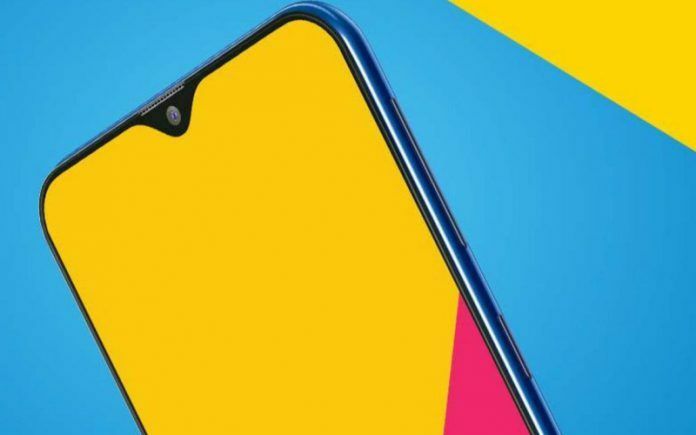 As for the specs, the Realme C1 (2019) comes with a 6.2-inch HD+ LCD screen at 19:9 aspect ratio. A Snapdragon 450 chipset powers the phone while the software side is handled by Android 8.1 Oreo-based ColorOS 5.2. The phone has 13MP+2MP dual rear camera setup and a 5MP selfie camera on the front. 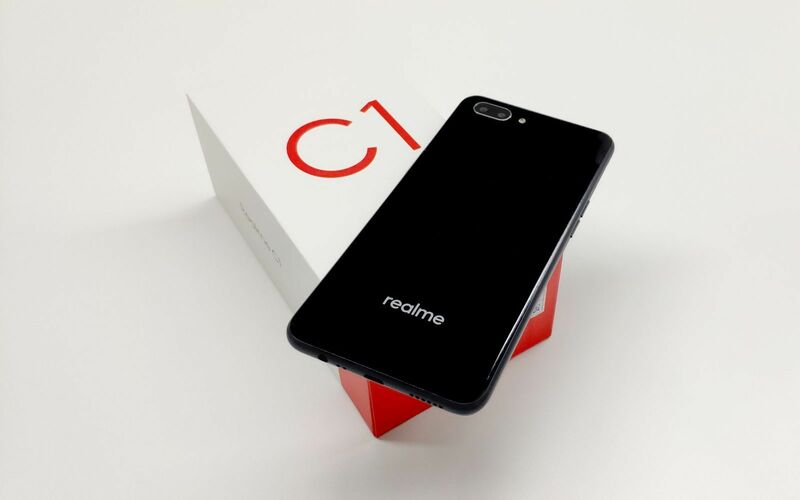 A 4,230mAh battery completes the Realme C1 (2019).